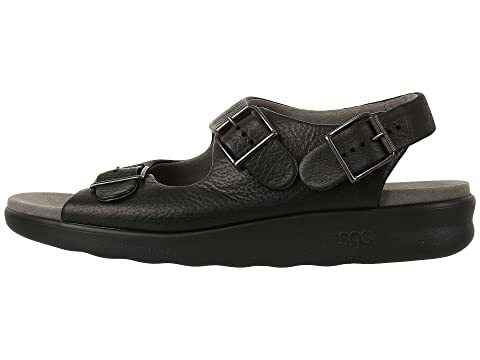 Beat discomfort with the casual and cozy Bravo sandal from SAS®. 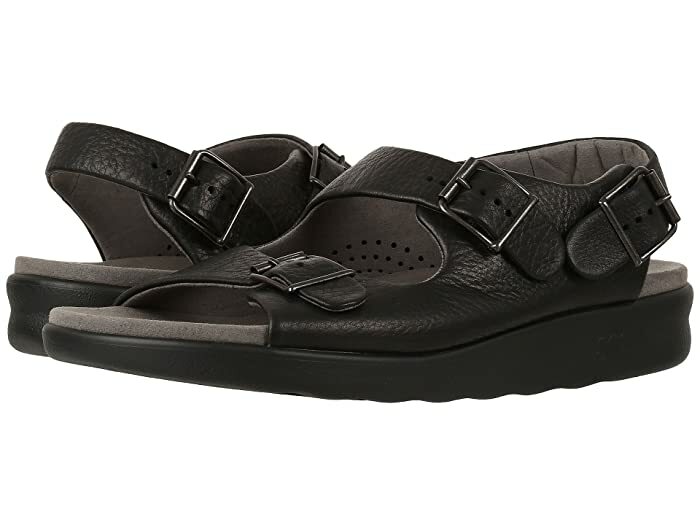 Rich genuine leather uppers with an open toe. 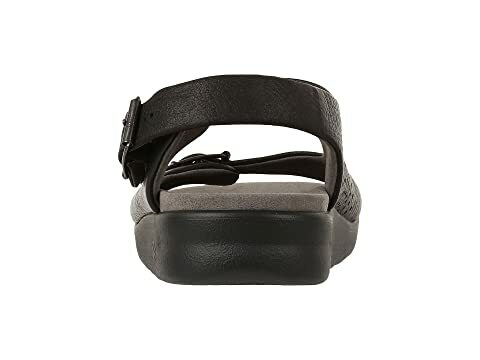 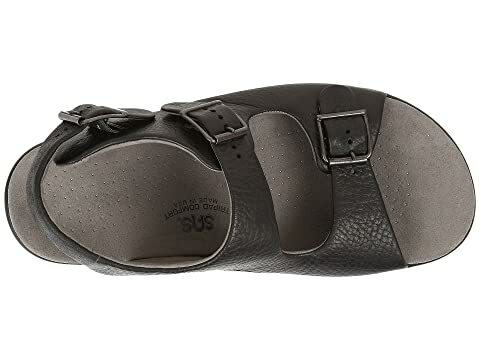 Three-point adjustable design features three adjustable buckle closures at toe, ankle, and heel. 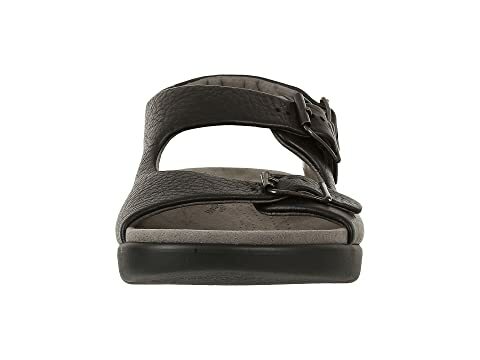 Ultra-Puff™ suede linings provide cushioning and a soft topline for comfort and easy wear. 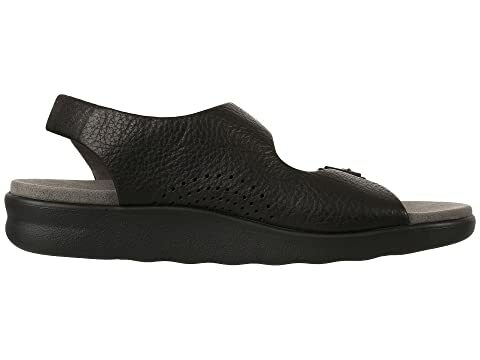 A broad, suede-lined contoured footbed molds to the natural arches and curves of your foot for maximum shock absorbing qualities. 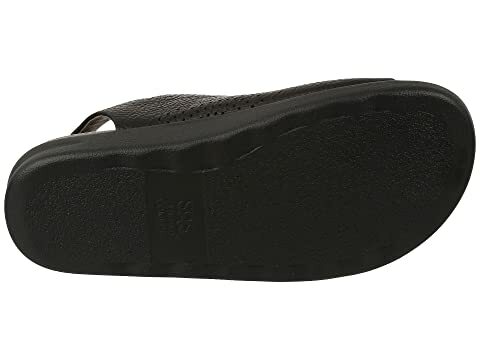 A wide and roomy man-made outsole provides added stability and shock absorption.